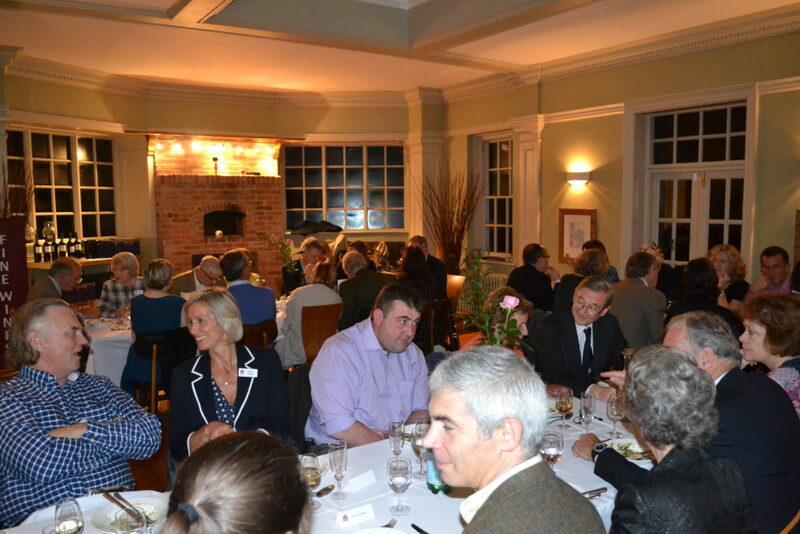 We’re renowned for the quality of our private wine tastings and we can accommodate groups of up to 70 in our beautiful Georgian property in Kirk Langley village (4 miles from Derby and 8 miles from Ashbourne). We’ve hosted corporate events, club events, networking associations, and groups of friends – all with great success. When you book a private wine tasting for your group you can look forward to a tasting tailor made for you. 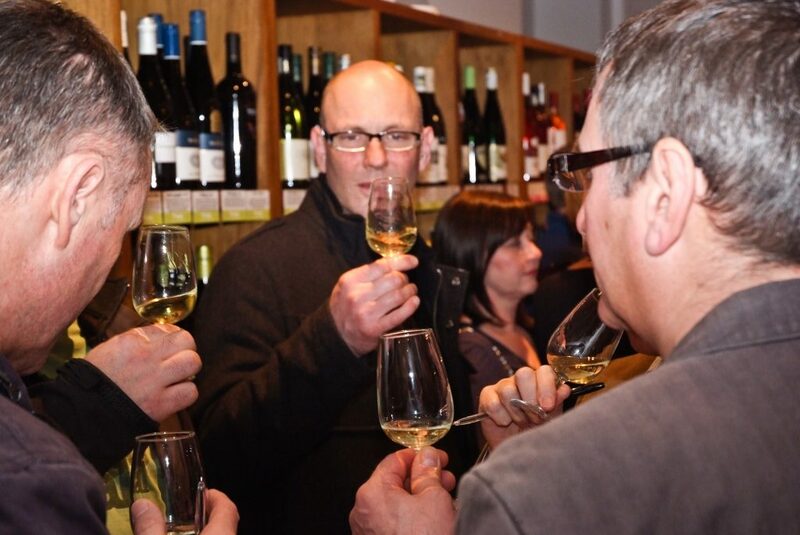 During the evening you’ll taste 8 wines on a given theme and we’ll talk you through the wines as you taste. You can choose the theme yourself or we can make some suggestions. 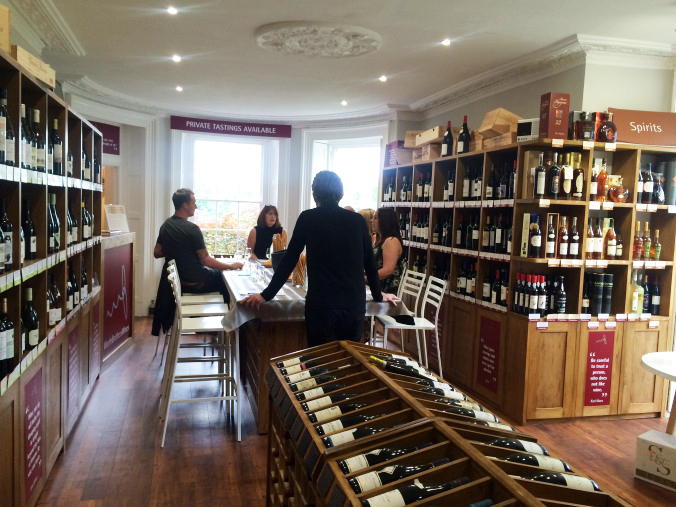 The tastings normally run for 2 hours but we’re fully flexible and can adapt the tastings to your requirements. Introduction to Wine – Taste a line-up of wines that covers every wine style from crisp, light whites to full bodied, brooding reds. Quaff My Bluff – You’ll hear three accounts of each wine you taste but only one version is true. Can you uncover the truth?